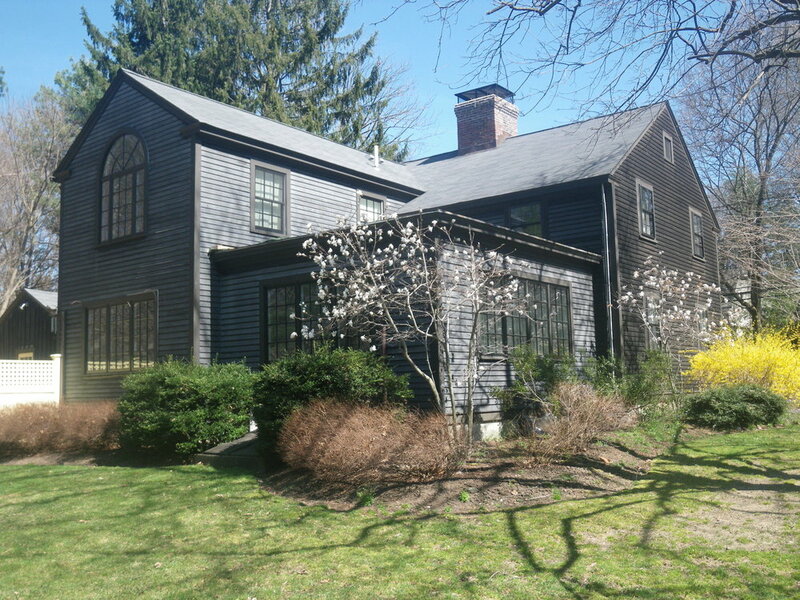 A couple in an historic colonial in Concord hoped to expand their master bedroom and bath over an existing family room. A functional design evolved, compatible with the look and details of the original house. Drawings, sample materials and paint colors were presented to the Historic district commission, and approval was granted. 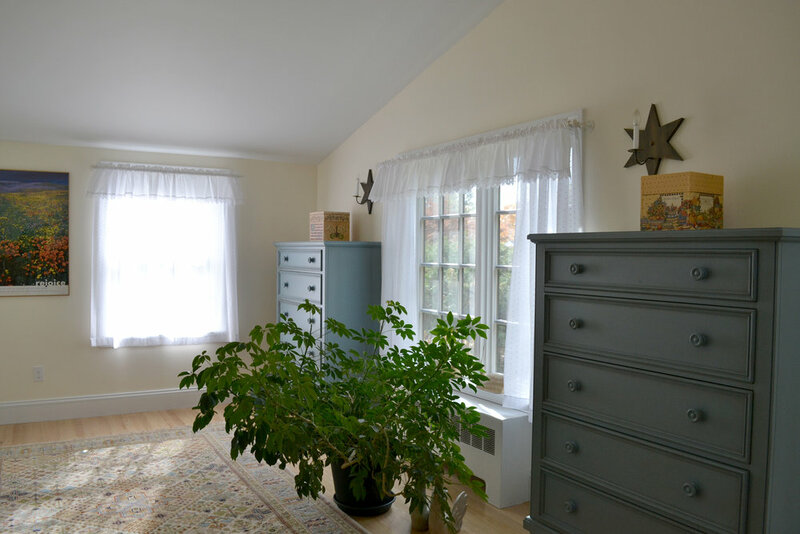 The master bedroom gained a seating area and more windows. The master bathroom was remodeled to include a tub and laundry area.